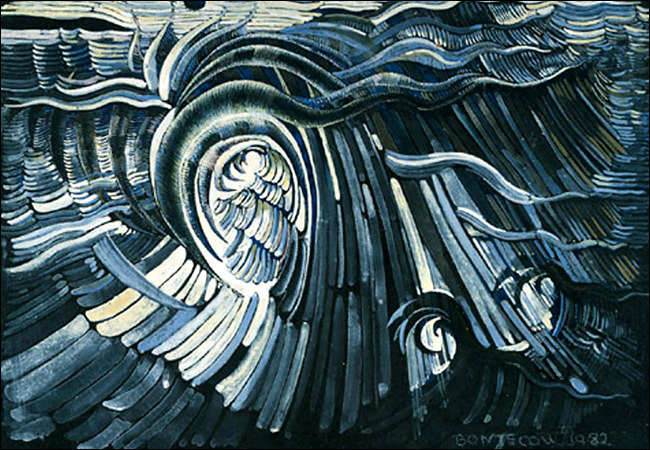 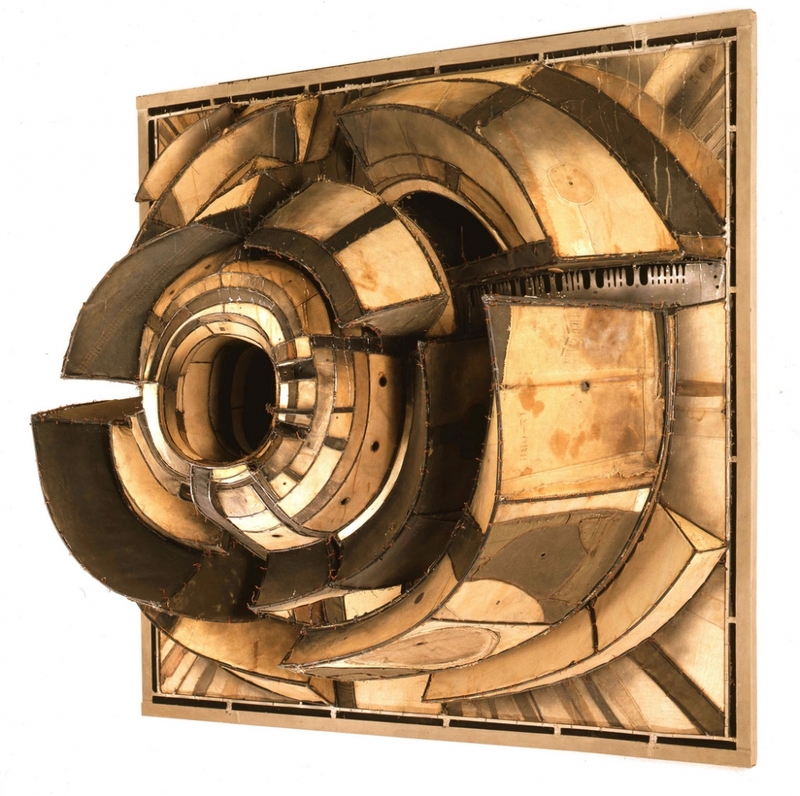 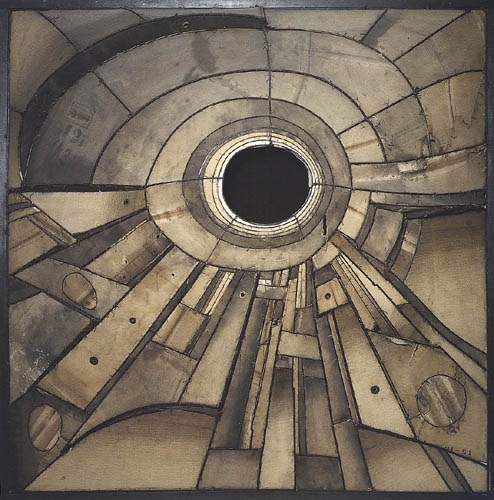 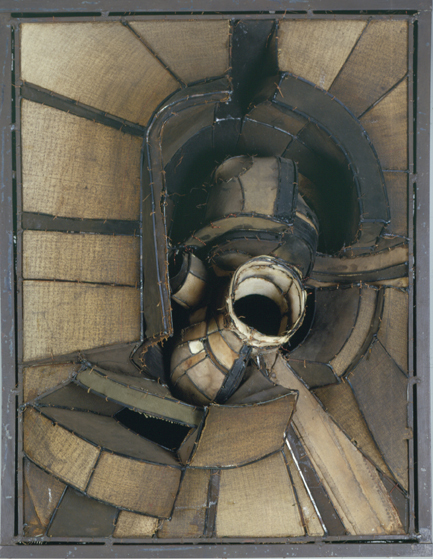 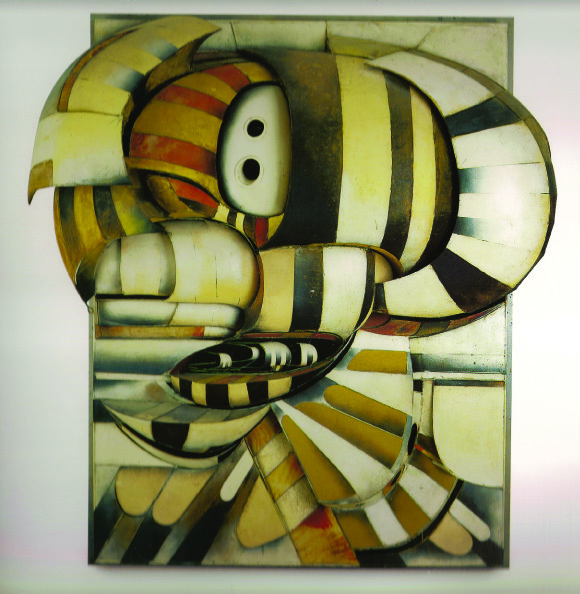 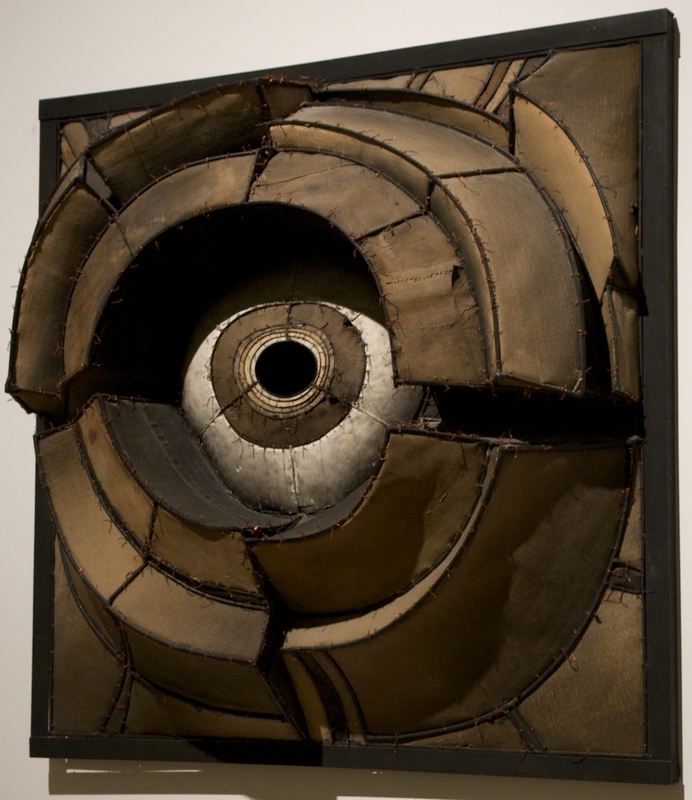 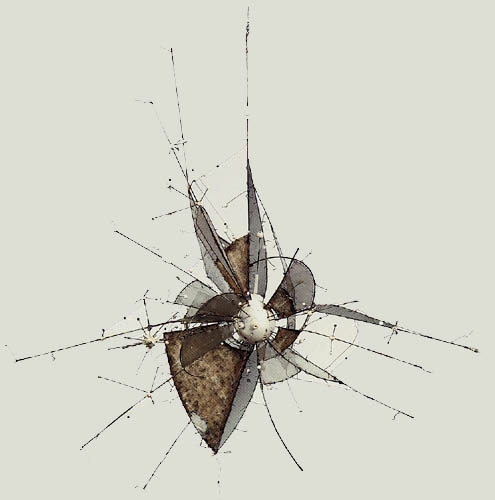 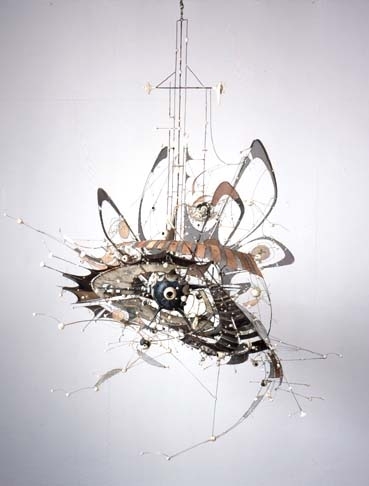 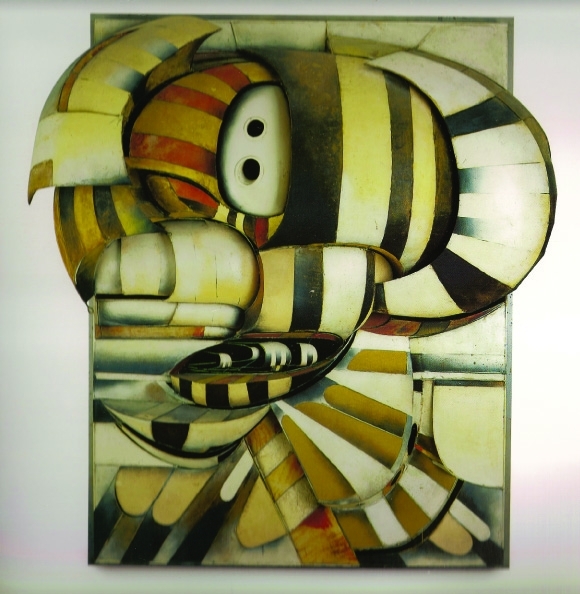 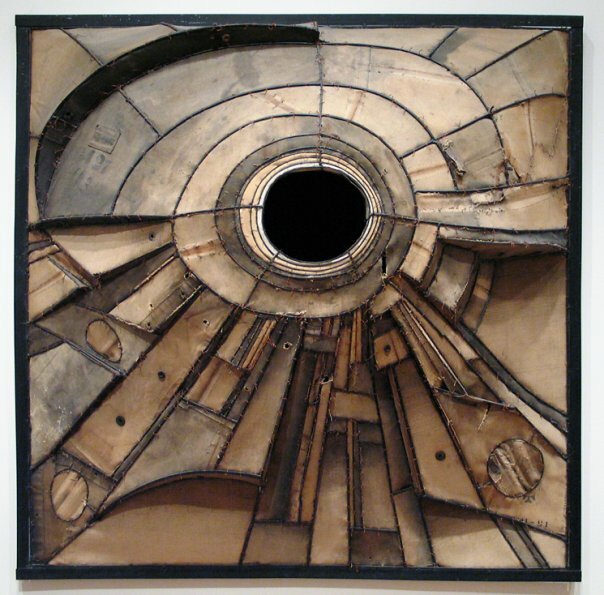 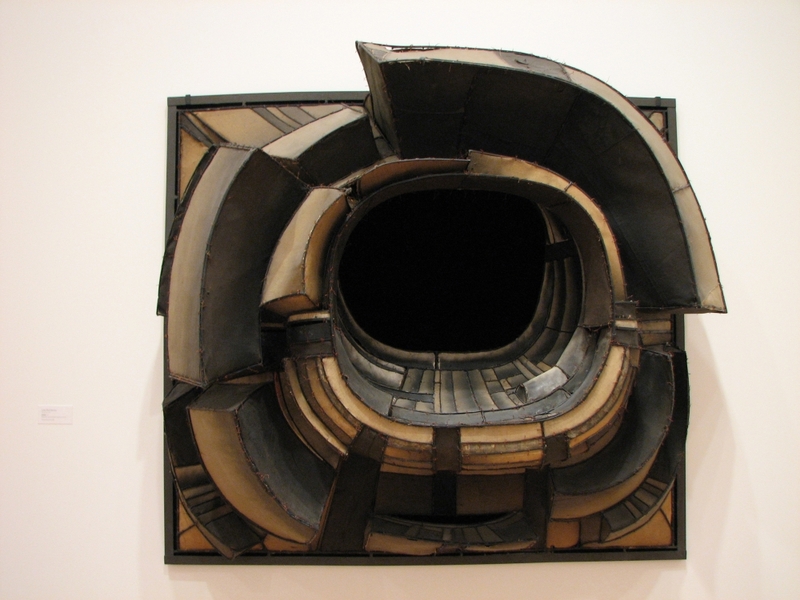 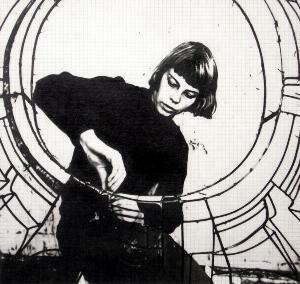 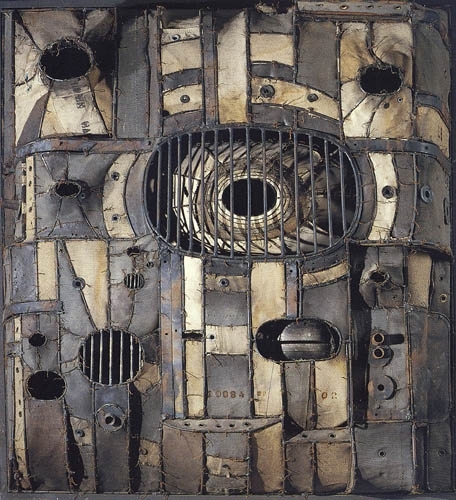 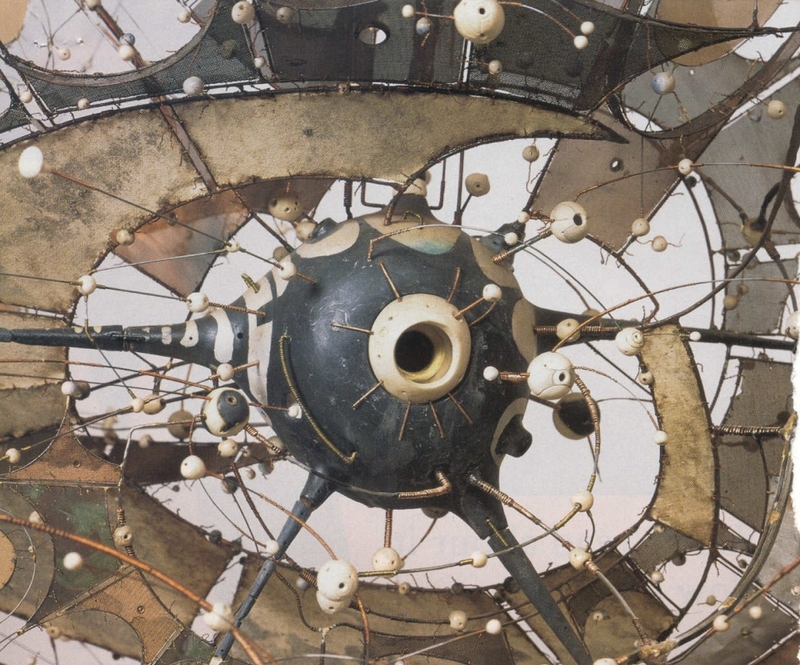 Lee Bontecou is best known for the sculptures she created in 1959 and the 1960s, which challenged artistic conventions of both materials and presentation by hanging on the wall like a painting. 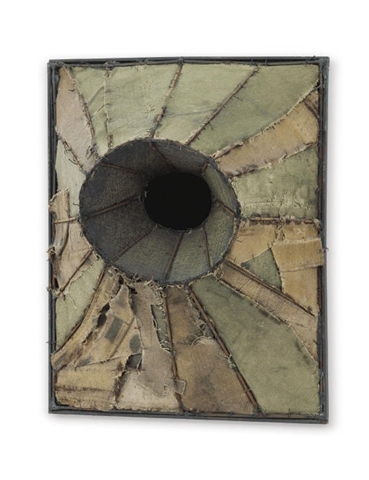 They consist of welded steel frames covered with recycled canvas and other found objects. 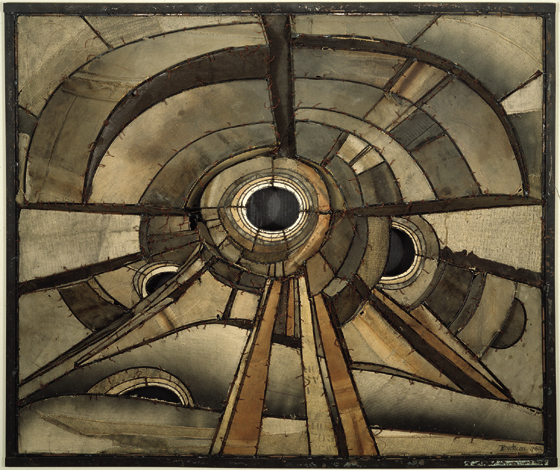 Lee Bontecou is best known for the sculptures she created in 1959 and the 1960s, which challenged artistic conventions of both materials and presentation by hanging on the wall like a painting. 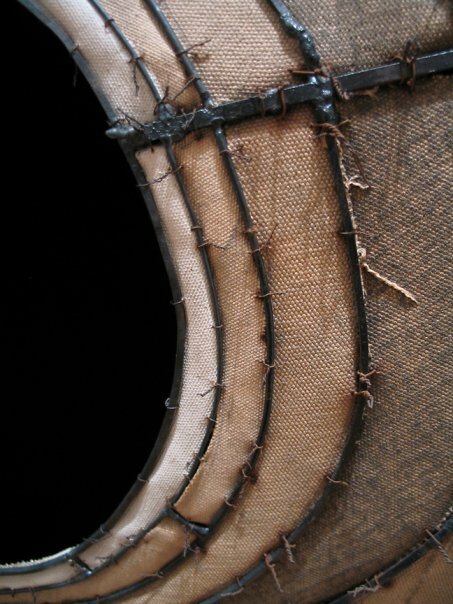 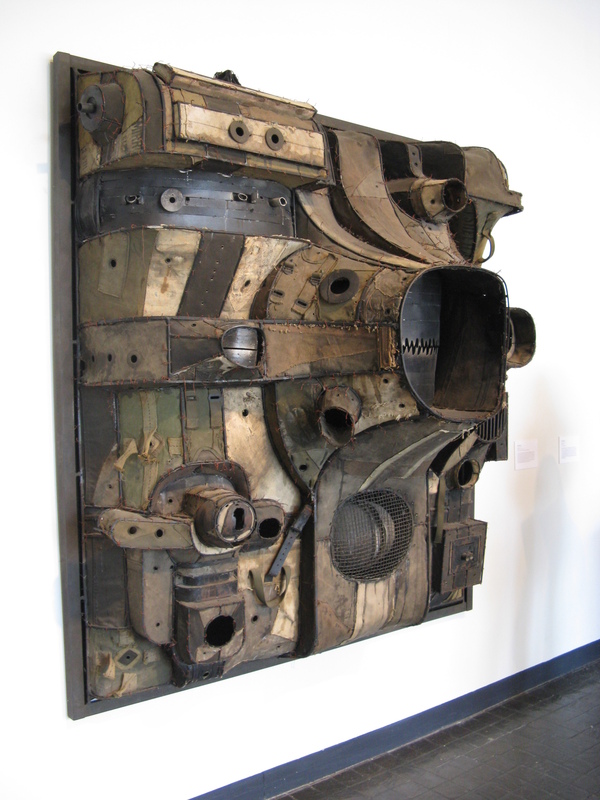 They consist of welded steel frames covered with recycled canvas (such as conveyor belts or mail sacks) and other found objects. 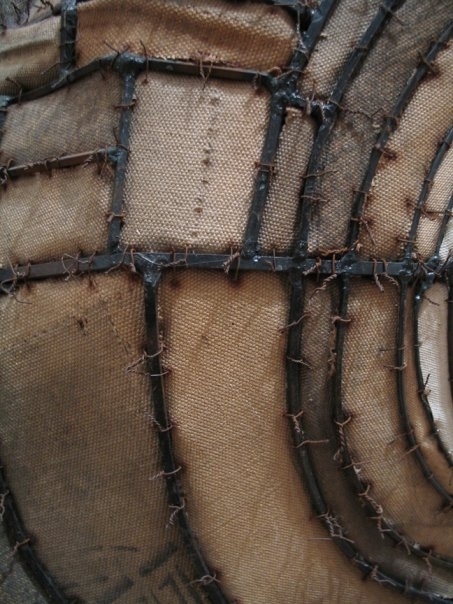 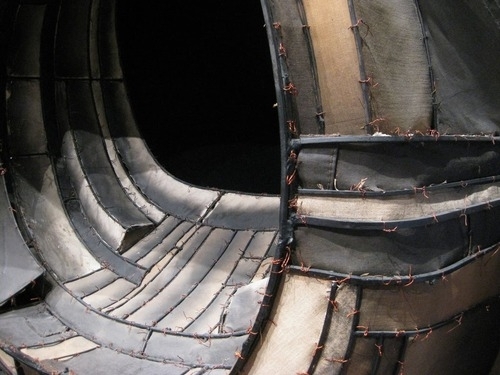 Her best constructions are at once mechanistic and organic, abstract but evocative of the brutality of war. 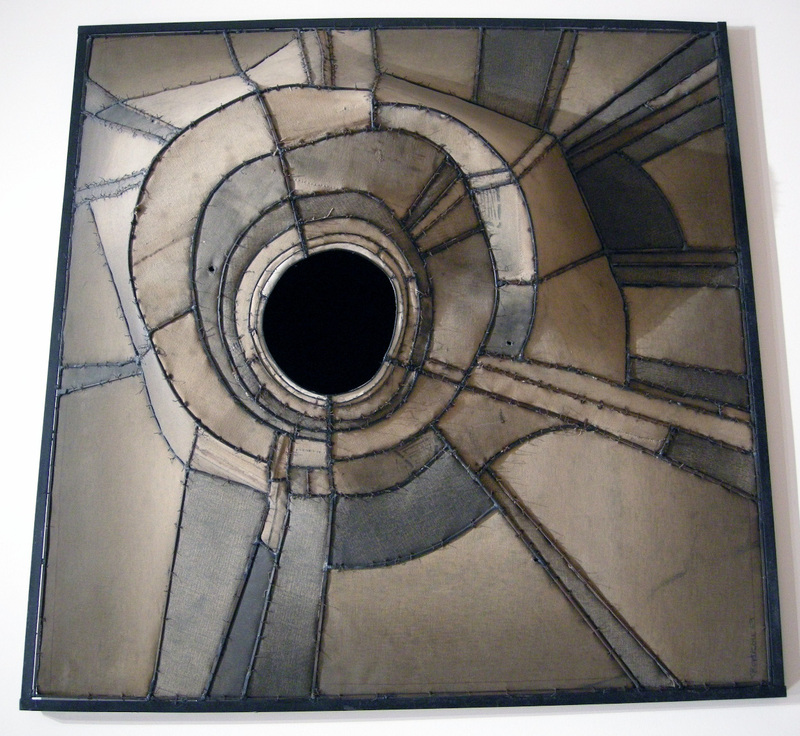 Click an image & Use keyboard arrows to toggle to next image.